The Morris Museum in Morristown, New Jersey has announced a special "Behind Locked Doors" event. The event will feature a special staff-guided tour and demonstration of instruments and automata from the famous Guinness Collection. Visitors will see mechanical marvels that are not normally heard or exhibited in the galleries. 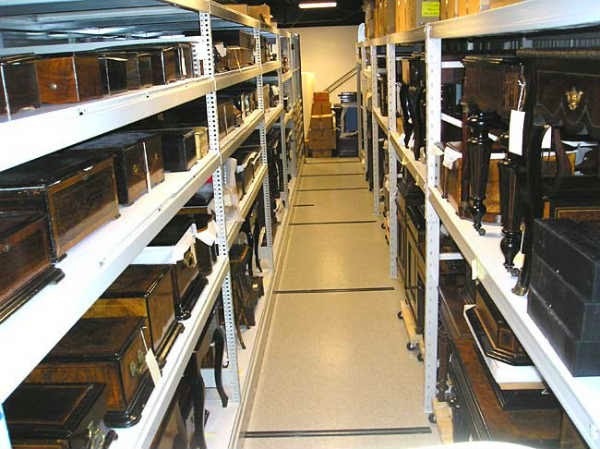 This behind the scenes tour includes a visit to the museum's incredible Viewable Storage facility where a large portion of the collection is stored. Attendance will be limited. Call 973.971.3706 to reserve a seat.